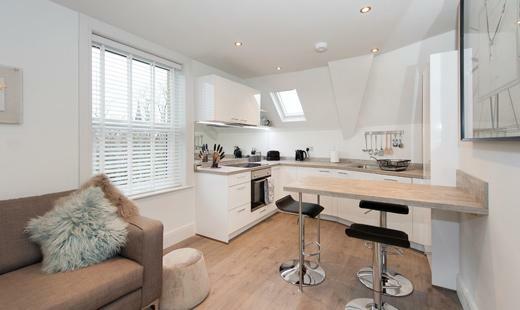 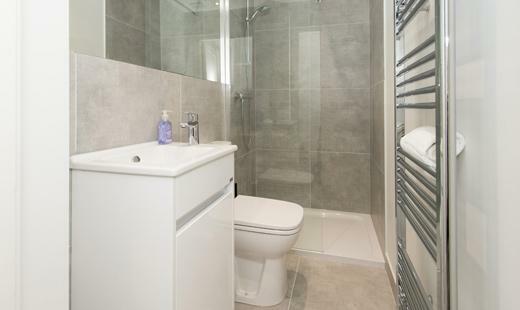 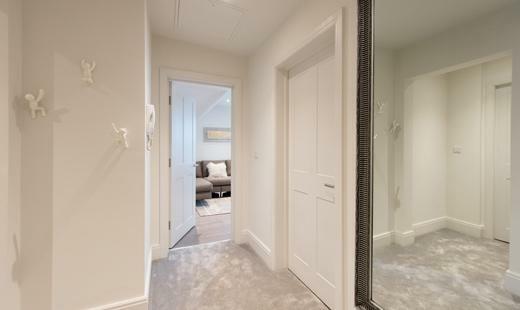 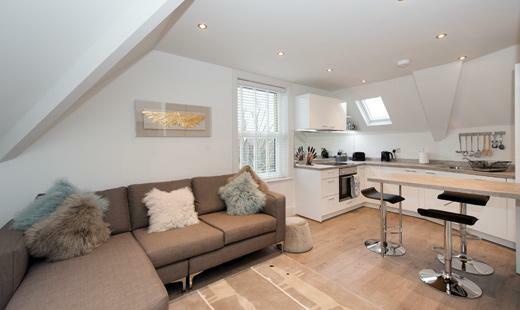 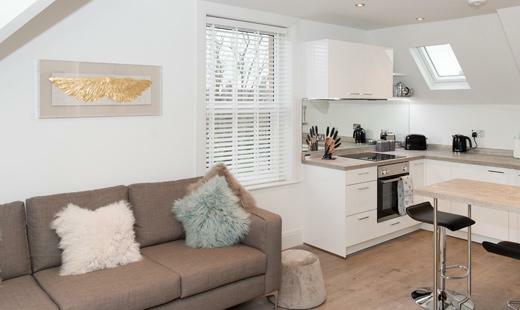 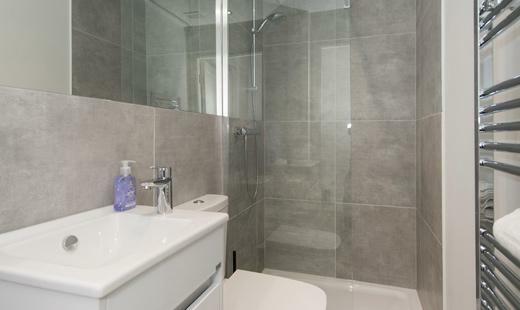 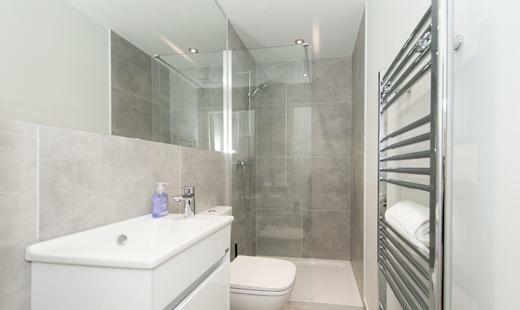 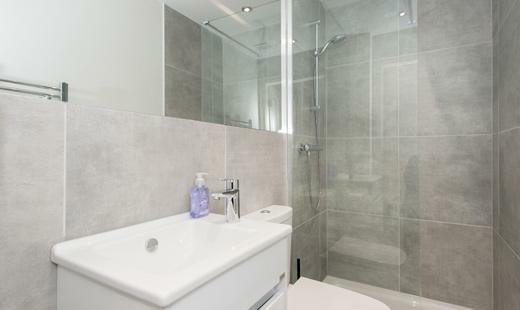 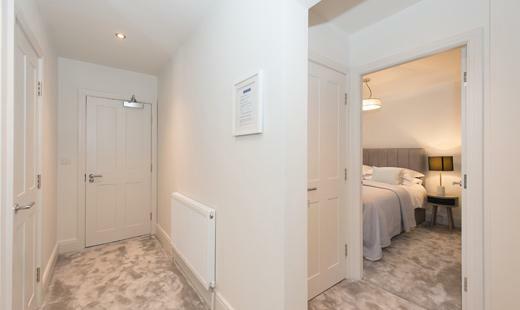 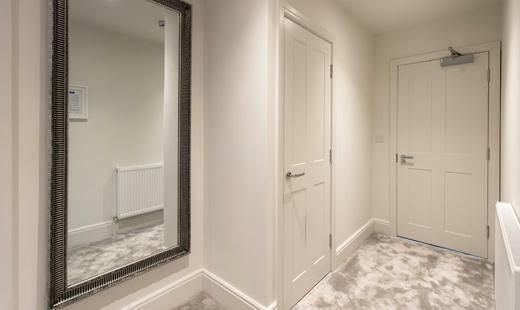 A beautiful high end and brand new open plan apartment situated just a short stroll from the Harrogate’s International Conference Centre and the centre of Harrogate – just perfect for those that like the nicer things in life. 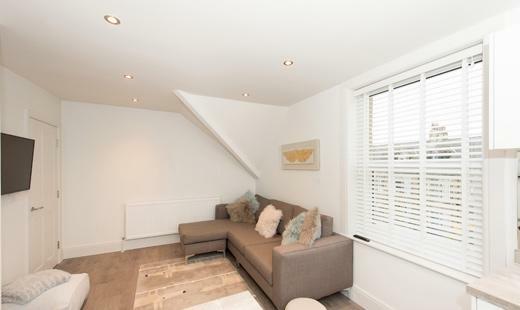 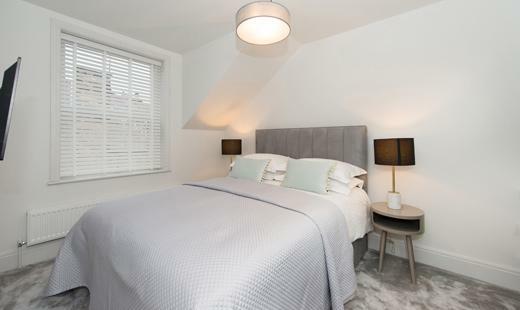 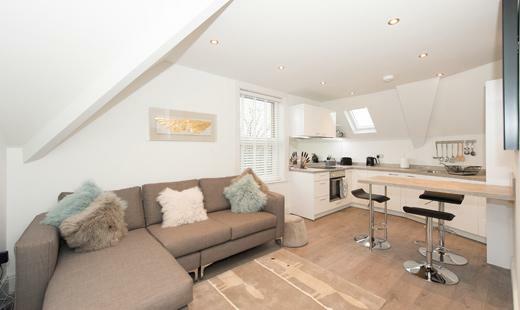 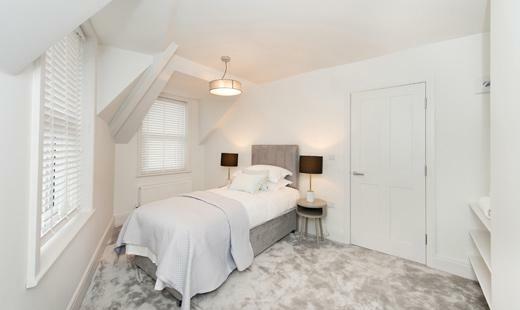 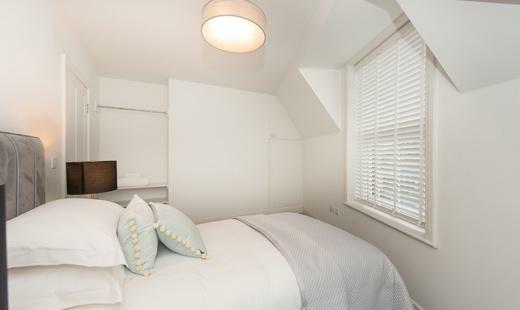 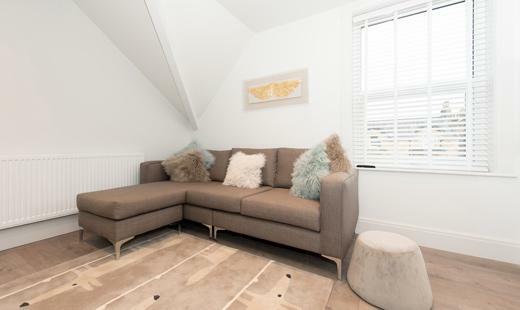 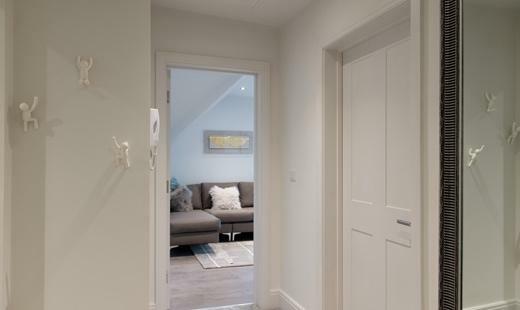 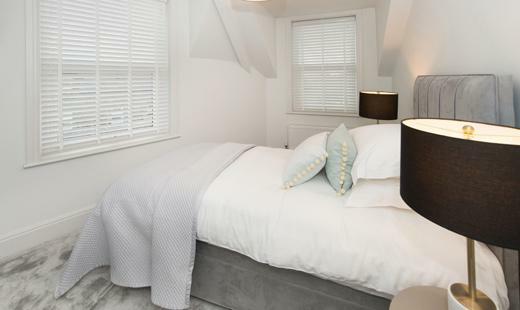 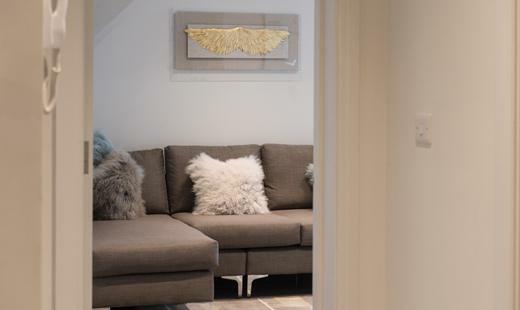 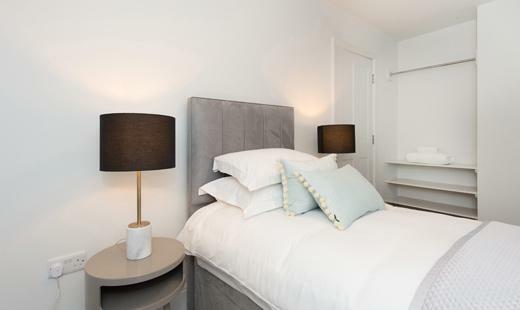 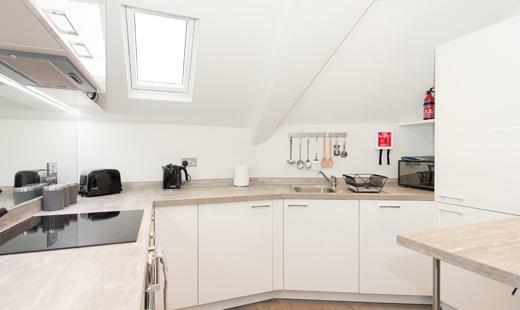 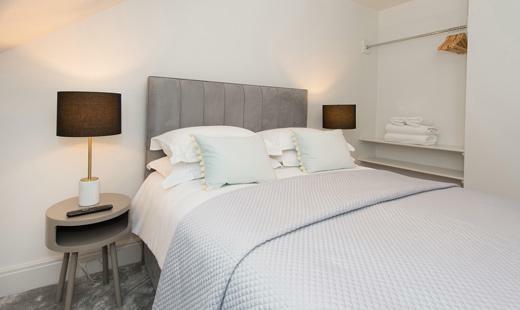 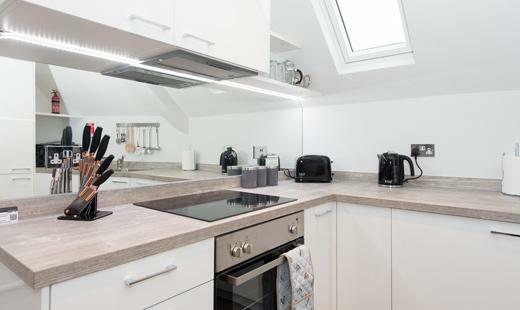 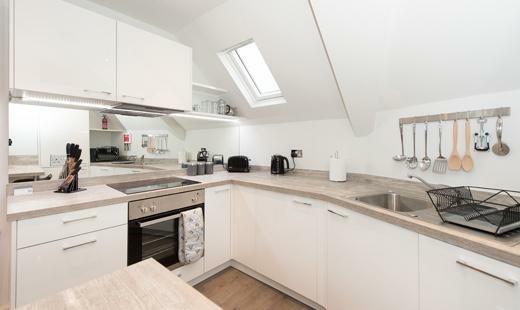 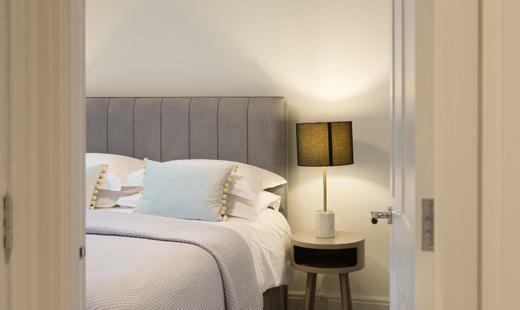 Franklin Rise is a second floor apartment on Franklin Road, which is a simple 5 minute walk to all the wonderful shops and restaurants that Harrogate has to offer, basically it is a 7 minute stroll to the famous Ivy restaurant, what couldn’t be more perfect. 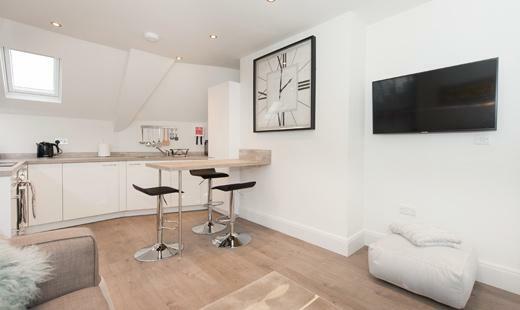 This wonderful contemporary apartment offers an abundance of natural light from its surrounding windows. 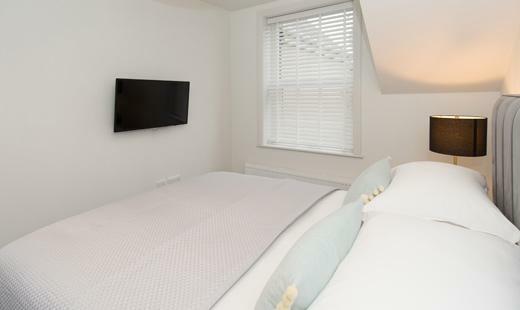 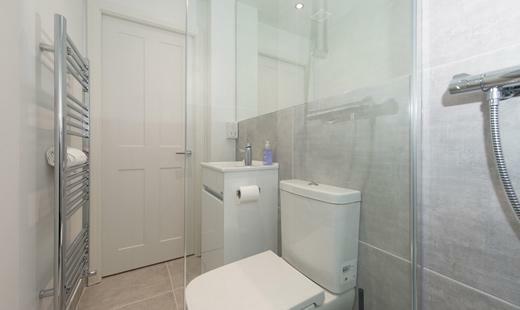 Franklin Rise bedrooms offer, a King bedroom and single bedroom both with TV’s and one walk in shower room. 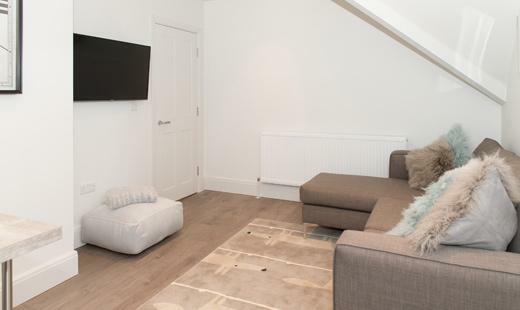 In the lounge relax on the large slouchy sofa while watching the 50” TV and not far away is the fully equipped kitchen dining area with oak floors over looking the manicured gardens and the residential tree lined Franklin Road. 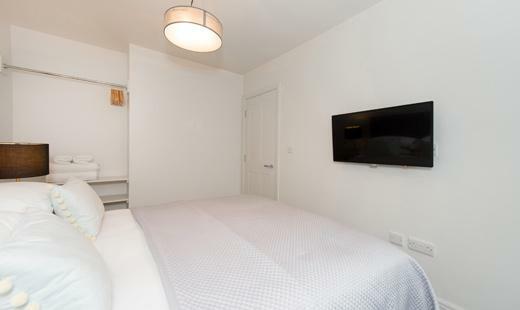 There is everything you could possibly need while away from home on business or pleasure, be the first to try this new apartment, you may get too comfortable and not want to go out! 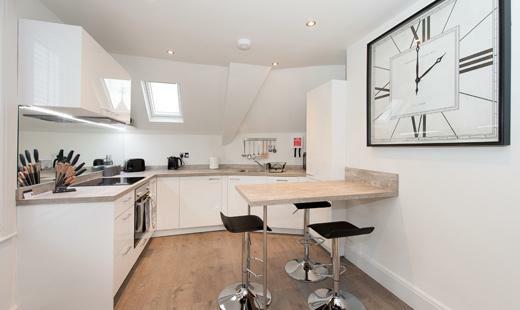 The calendar below shows the availability for this apartment.